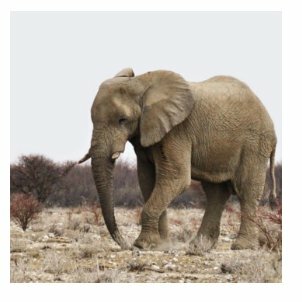 Negotiation Training in Everyday Life or How to eat an Elephant! 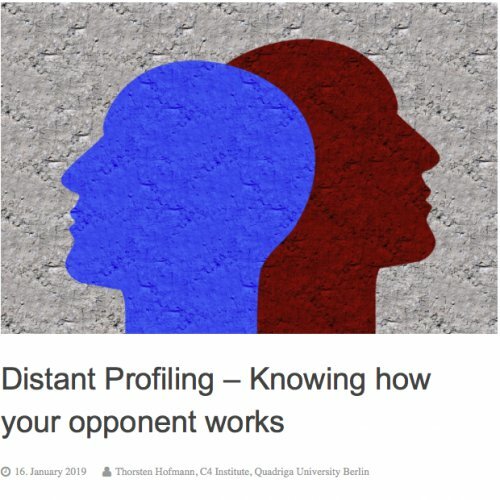 Thorsten Hofmann, head of the Institute for Crisis, Change and Conflict Communication C4, explains why the ability to decipher people is fundamentally critical to success. 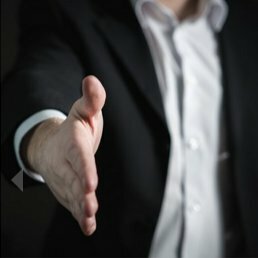 Thorsten Hofmann, head of the Institute for Crisis, Change and Conflict Communication C4, illustrates how empathy will help you succeed in negotiations. 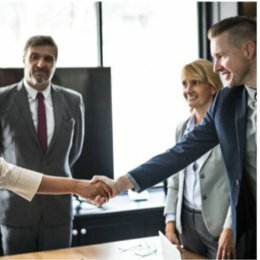 Thorsten Hofmann, head of the Institute for Crisis, Change and Conflict Communication C4, shares some insights on negotiations in foreign languages. 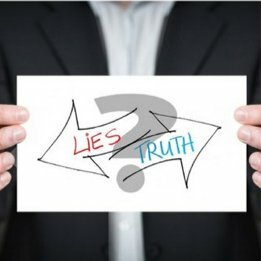 Thorsten Hofmann, head of the Institute for Crisis, Change and Conflict Communication C4, explains to us in his latest blog entry how to detect a liar in negotiations. 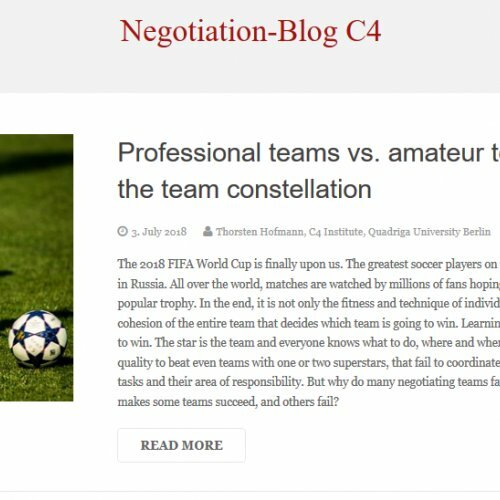 Thorsten Hofmann, head of the Institute for Crisis, Change and Conflict Communication C4, tells us in his latest blog entry what the World Cup can teach us on teams excelling in negotiations.